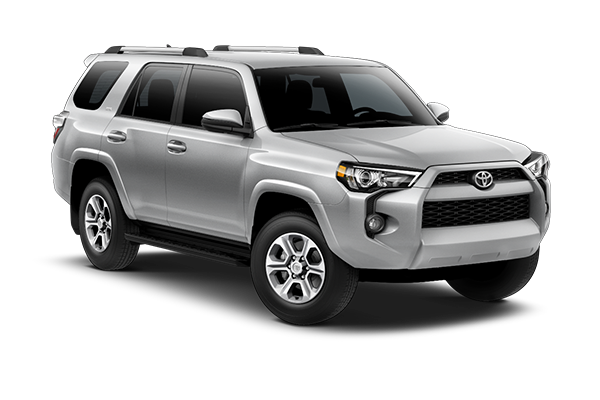 *Offer valid on 2019 Toyota 4Runner SR5. $299 per mo. for 42 months. Lease with $3,675 due at signing; includes a $695 acquisition fee. MSRP starting at $37,380. Deal #393594. Subject to credit approval. No Security deposit required. Excludes taxes, title, and fees. Valid on VIN: JTEBU5JR5K5658907, JTEBU5JR0K5655347, JTEBU5JR0K5664095. 42 monthly payments required. Not all lessees will qualify for lowest payment through participating lender. Residency restrictions apply. Lessee responsible for mileage over 10,000 miles per year at $0.25/mile per year. Option to purchase at lease end. A negotiable dealer documentary service fee of up to $150 may be added to the sale price or capitalized cost. Offer expires 4/30/2019. 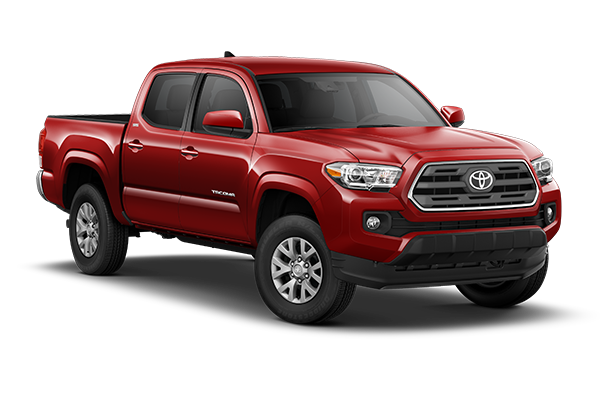 *Offer valid on 2019 Toyota Tacoma SR5 Double Cab 4x4. $349 per mo. for 36 months lease with $2,150 due at signing; includes a $595 acquisition fee. MSRP starting at $36,527. Deal #393594. Subject to credit approval. No Security deposit required. Excludes taxes, title, and fees. Valid on VIN: 3TMCZ5AN3KM212952, 3TMCZ5ANXKM232860, 3TMCZ5AN3KM190404. 36 monthly payments required. Not all lessees will qualify for lowest payment through participating lender. Residency restrictions apply. Lessee responsible for mileage over 12,000 miles per year at $0.15/mile per year. Option to purchase at lease end. A negotiable dealer documentary service fee of up to $150 may be added to the sale price or capitalized cost. Offer expires 4/30/2019. 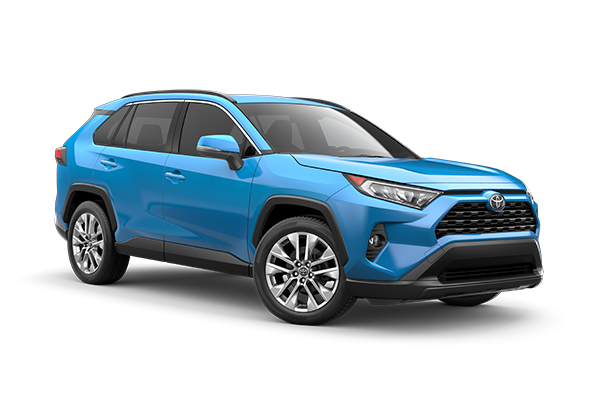 *Offer valid on 2019 Toyota RAV4 XLE Premium. $359 per mo. 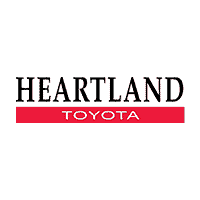 for 36 months lease with $1,900 due at signing; includes a $595 acquisition fee. MSRP is $31,995. Deal #393594. Subject to credit approval. No Security deposit required. Excludes taxes, title, and fees. Valid on VIN: JTMA1RFV9KD021546, JTMA1RFV3KD021879. 36 monthly payments required. Not all lessees will qualify for lowest payment through participating lender. Residency restrictions apply. Lessee responsible for mileage over 12,000 miles per year at $0.15/mile per year. Option to purchase at lease end. A negotiable dealer documentary service fee of up to $150 may be added to the sale price or capitalized cost. Offer expires 4/30/2019.